January 22, 2019 by Cooper Brothers, Inc. Choosing the right heating system or air conditioner seems simple, but there are a lot of options that could make the selection process much harder. There are also a lot of things to consider, such as if the heater meets your comfort needs and your budget. Cooper Brothers Inc. shares three tips to keep in mind when choosing a new heating system for your home. While there are many styles of heating systems available, they all fall under three categories of heating technology: radiant, fan-forced and convection. Choosing between the three types depends on your heating needs. Convection heaters provide even and whole room heating, making them the best choice for larger rooms. Fan-forced heaters utilize an internal fan that blows a heating element and heat up faster than the other three. Radiant heaters, on the other hand, take up less space but still offer fast, widespread heat. Account for the size of the space the heating system will cover. Use the heater wattage rating to determine how much a room needs. Room heaters typically use 10 watts of heating power to generate enough heat to cover a room. To illustrate, a 1,500-watt heater can generate enough heat for a 150 square foot room. For every heating and air conditioner replacement project, it’s important to consider the long-term energy efficiency of the new unit. Research the energy efficiency ratings of your prospective heating systems and compare them with one another. It’s also a good idea to look for heaters with energy efficiency features, such as adjustable thermostats, programmable timers and energy-saving modes, to name a few. These may not seem like much help but they can make a difference in the long-term energy efficiency of the heater and even assist you in regulating your monthly heating costs. At Cooper Brothers, our mission is to provide the highest quality service for your indoor comfort and air quality HVAC systems. 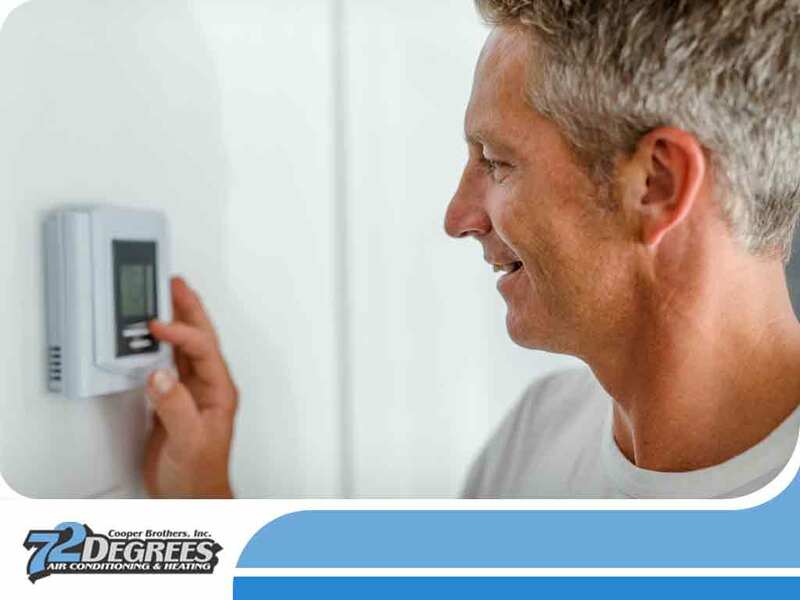 We will help you pick the right heating system for your home. Call us today at (408) 649-2008 to learn more about our services.